All you need on the day is everything to do a French set of Acrylic nails. This is for both tip and/or sculpting technicians. 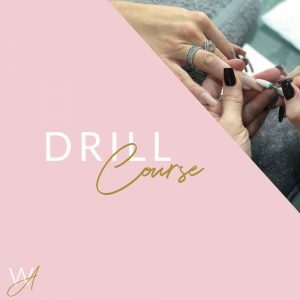 💅🏼 A nail art kit is provided which you can take home after the course. 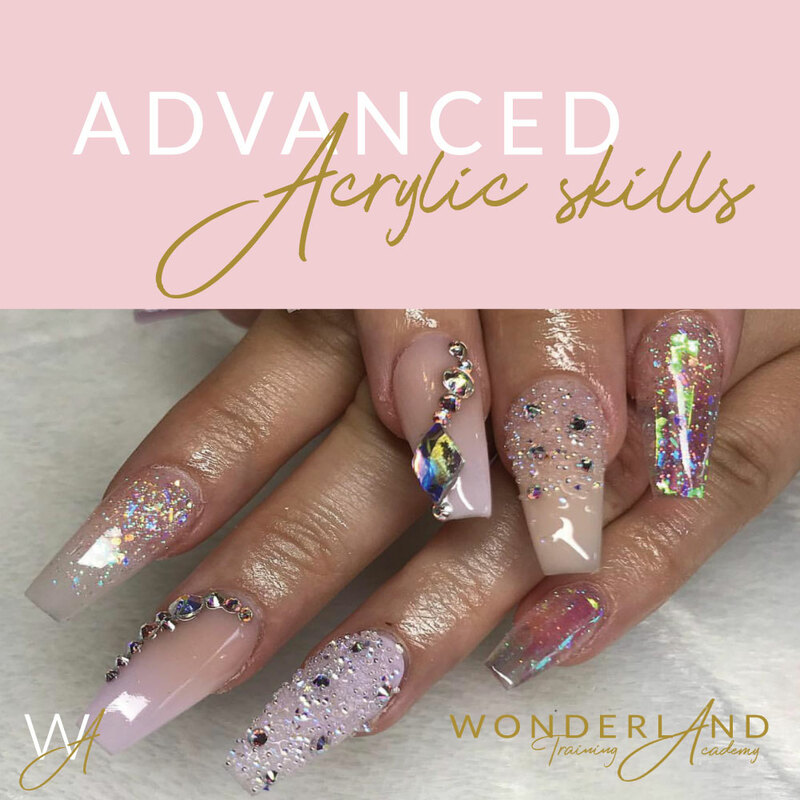 💅🏼 A full advanced acrylic techniques manual. 💅🏼 A full recommended supplier list of all different categories of nail art supplies. 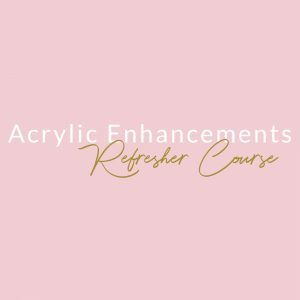 NOTE: This course is for a range of levels throughout the day; I will teach pairs or individuals at different rates to help people of all abilities. 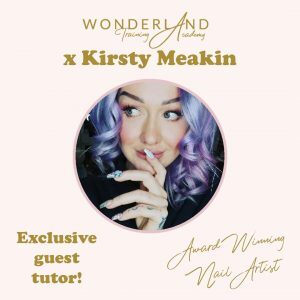 Dates: Tuesday 16th April 10am – 4pm approx. Kit: Advanced Kit included with your course price.